Laura Roach, Director of Philanthropy and Nonprofit Engagement at Drucker Institute asks that organizations take the time to think about how they fit Drucker’s definition of innovation. The second phase of the application will include learning modules on Generative Board Governance, the Importance of Challenging Assumptions, Design Thinking for Social Innovation, Measuring Your Results, and Evidence-based Implementation of innovation. Within these mini courses, the applicants will answer questions about how well their organization engages in these practices and how they might apply them. At the end of this round, 10 finalists will be chosen and the content of the mini courses will be shared with the entire social sector. If you want to learn more about Peter Drucker’s advice for the nonprofit sector, new businesses, public service institutions, and other new ventures in today’s economy, check out Innovation and Entrepreneurship by Peter F. Drucker. 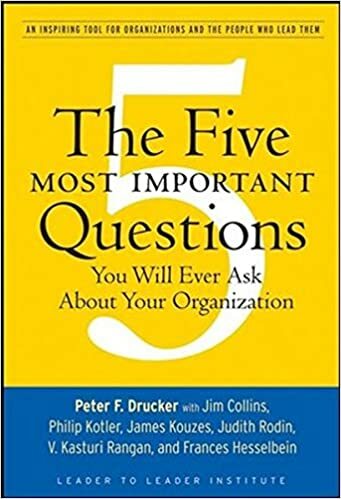 Especially relevant to the nonprofit sector would be Drucker’s books The Five Most Important Questions and Managing the Nonprofit Organization. 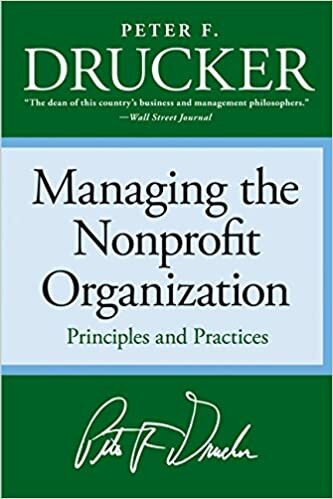 In this book, Drucker provides exemplary samples of a well-thought out mission, leadership skills, the ability to locate and utilize resources, outstanding marketing, reviewed goals, and more. He also interviews experts to identify and discuss key issues in the nonprofit sector. Grants have a reporting process by which specific restrictions are placed on how the money can be used. Awards, on the other hand, have no reporting or restrictions. So, if you’re interested in awards, look no further than GrantWatch.com. Check us out today!